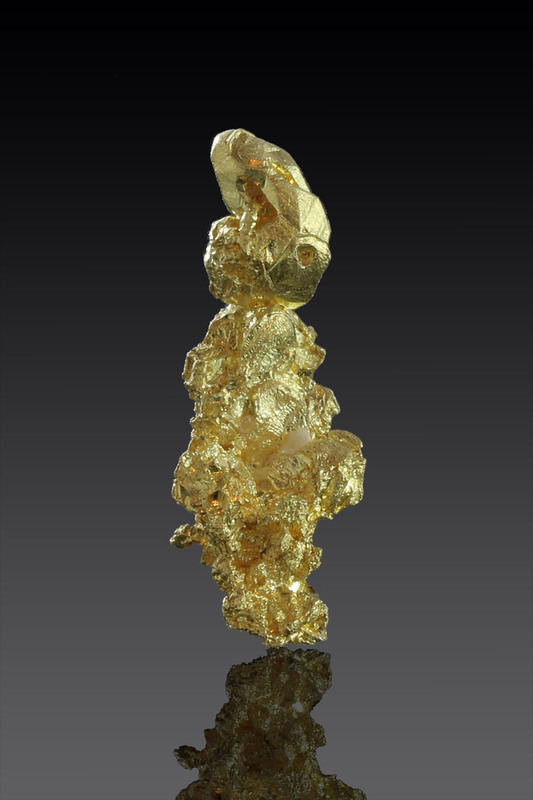 A beautiful gold crystal cluster with great form and bright yellow shine with some faceted crystals. 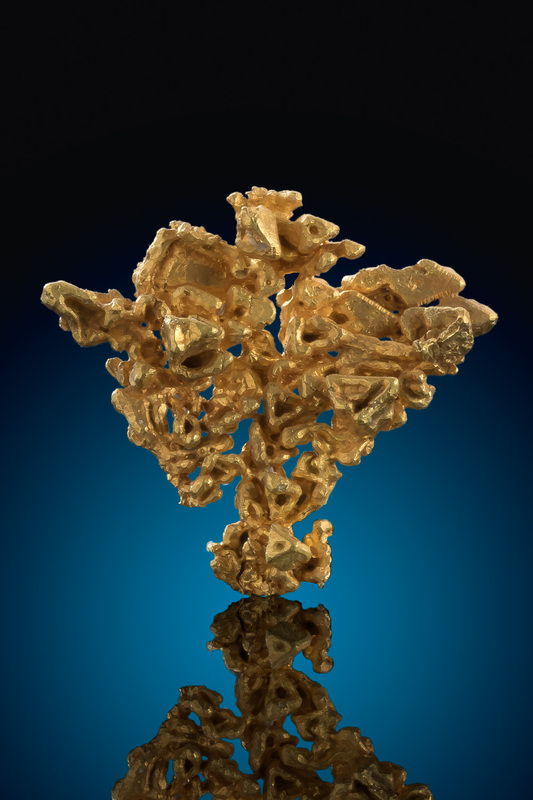 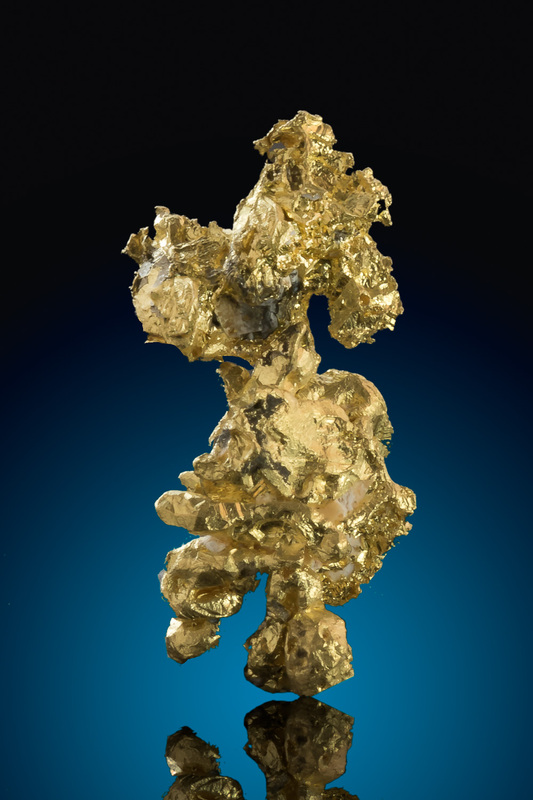 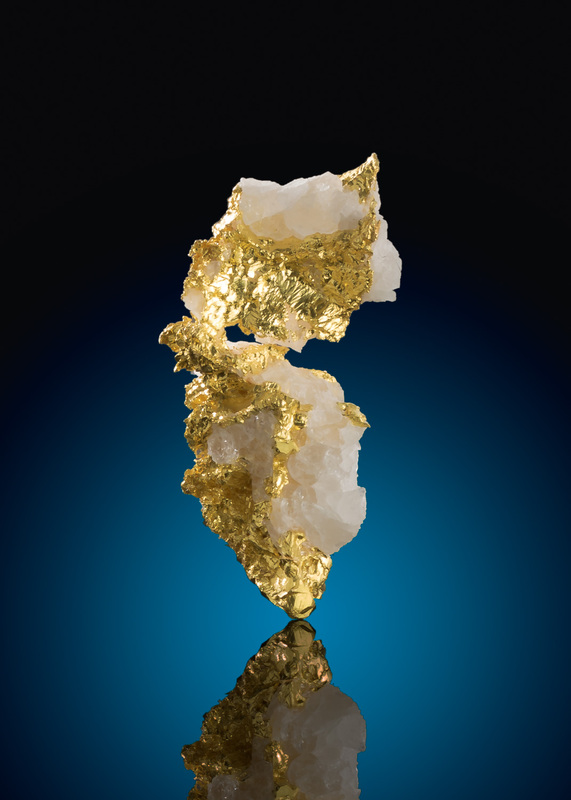 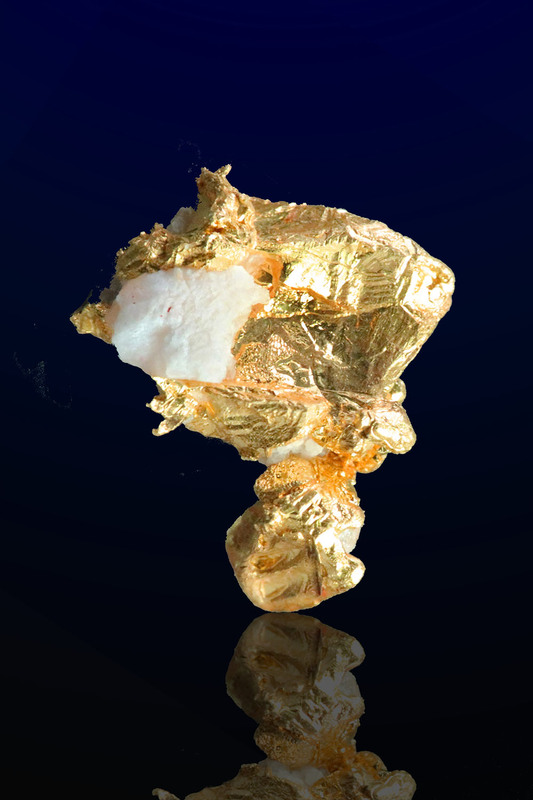 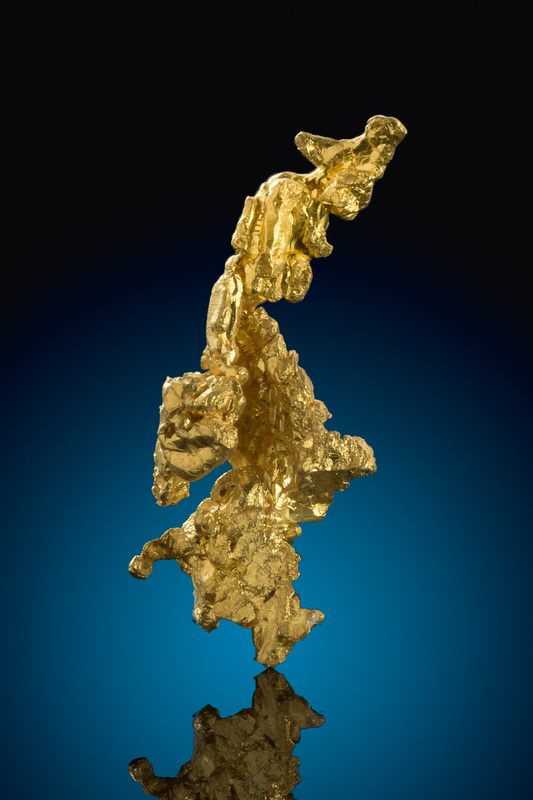 This specimen from the famous Colorado Quartz Gold Mine in Mariposa County, California. 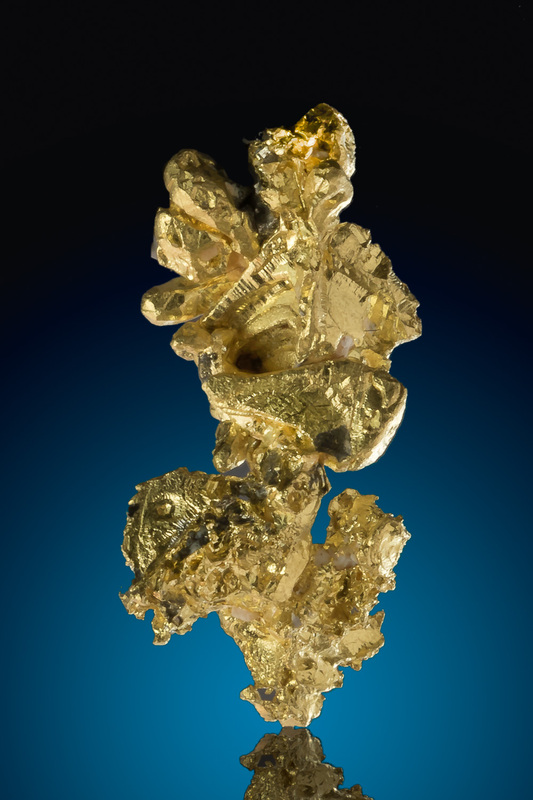 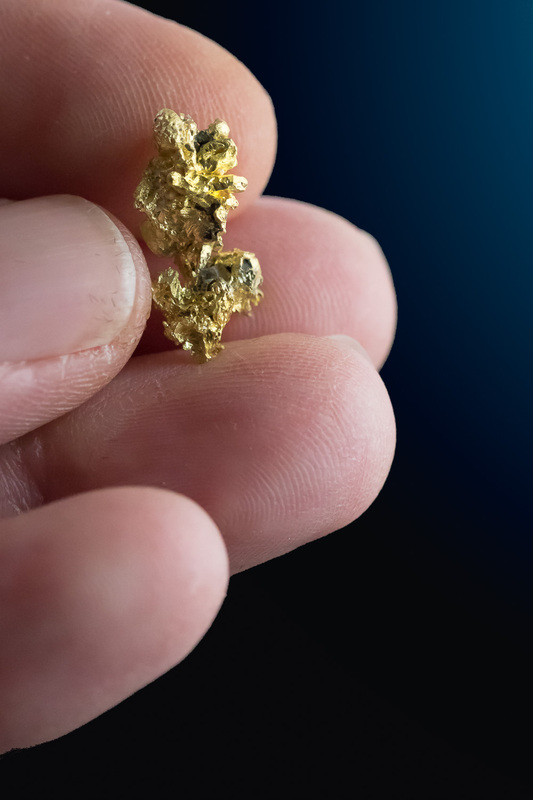 It was found in 2018 after the mine reopened in 2017 by several ambitious miners. 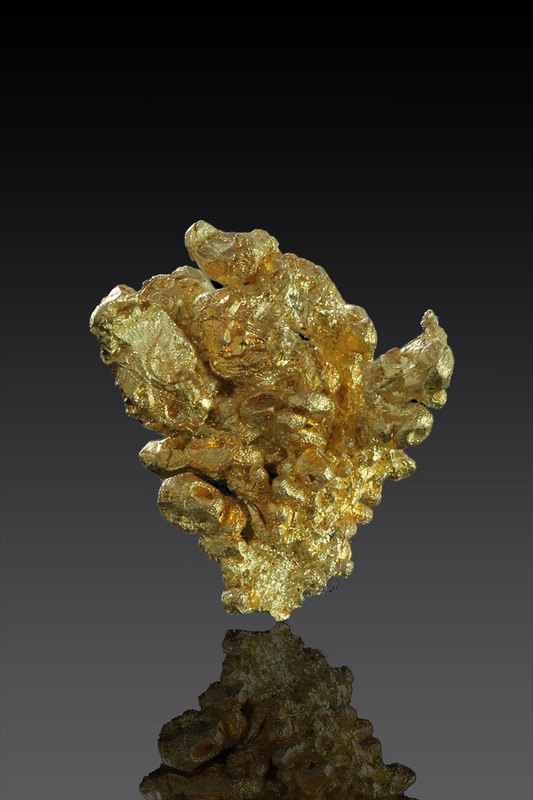 The mine has produced some of the worlds finest and most prestigious gold specimens in its past and the new group is having some success at unearthing some beautiful new gold specimens.